The unlocked version of the Nokia 7 Plus is now available in the UK from today. The handset is available with mobile retailer Unlocked Mobiles and it retails for £345 including taxes. This is the SIM free version of the handset that can be used with any of the mobile carriers. The handset comes with a Qualcomm Snapdragon 660 processor and 4GB of RAM, there is also 64GB of included storage and a microSD card slot for extra storage. The device is equipped with a 6 inch display that features a FHD+ resolution of 2160 x 1080 pixels. 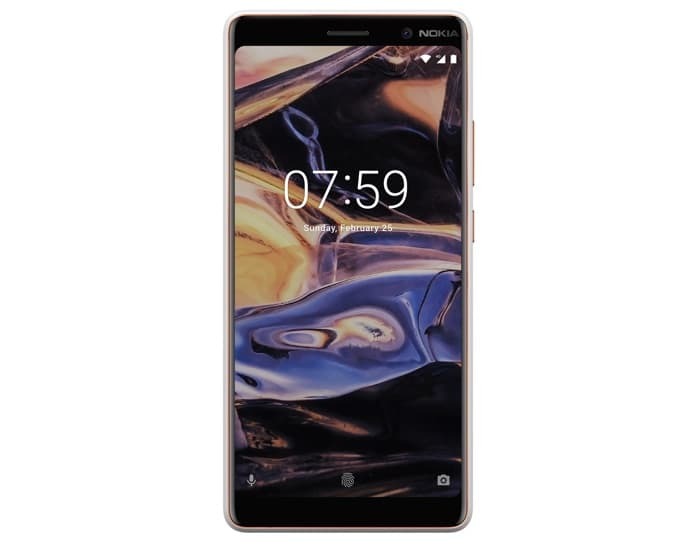 Other specifications on the Nokia 7 Plus include high end cameras on the front and back, on the rear of the handset there is two 12 megapixel cameras for photos and videos, on the front of the device there is a single 16 megapixel camera for Selfies. You can find out more details about the SIM free Nokia 7 Plus over at Unlocked Mobiles at the link below.